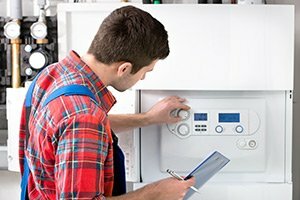 Even though your home’s sewer lines are something that you might rarely spare an extra thought for, they are easily one of the most important systems in your home, and plays a very large role in the convenience and the safety of your home. It can be quite easy to forget about your home’s sewer lines until something goes wrong, and then it can be difficult to think of anything else. If your home’s sewer lines aren’t flowing like they should be, you can always count on the team of New Jersey sewer services specialists here at Exclusive Heating, Air Conditioning, Sewer, & Drain for the quality service you need, right when you need it most. When it comes to your home’s sewer service needs, we believe that you should never have to settle for anything but that absolute best in service, and when you make the call to our team of experienced professionals, you never will. 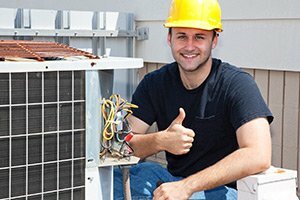 Here at Exclusive Heating, Air Conditioning, Sewer, & Drain, our team of sewer service specialists understand all too well just how frustrating it can be when your sewer lines stop flowing like they should be, and how serious the situation can become if any of it starts backing up into your home. At that point, not only do you have a serious functional nightmare on your hands, but also a sanitation and health hazard as well. Whether you are looking for cleaning, installation, or even replacement, our team of sewer and drain professionals have the skill and experience necessary to get the job done right. If you have any questions about our full line of high quality sewer services, or if you would like to schedule an appointment for consultation with one of our specialists, give us a call today. 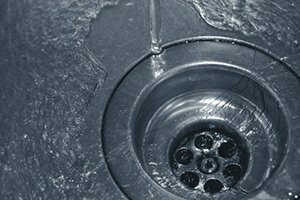 Our team of sewer and drain service experts in Edison, New Jersey are always standing by and would be more than happy to assist you in any way we can. 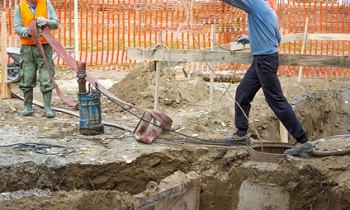 When it comes to your home’s sewer lines, how do you know when you are in need of sewer repairs, or if a full sewer line replacement is going to be the better option? 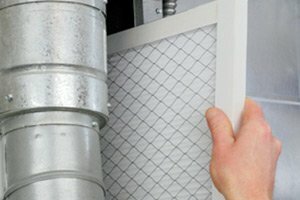 Our team of sewer service professionals here at Exclusive Heating, Air Conditioning, Sewer, & Drain will work with you directly to identify the source of your issues and provide you with a comprehensive plan to have them corrected so you and your family can get back to your normal daily lives. For quality sewer services in the Edison area, please call Exclusive Heating, Air Conditioning, Sewer & Drain Service at 732-287-6300 or complete our online request form.